The lack of unnecessary duet songs and annoying comedy track are a relief though. 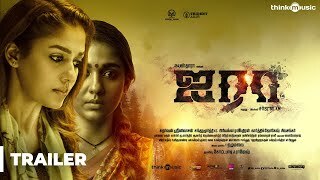 Go for the novel plot, strong message and the performances of Vijay Antony and Nivetha Pethuraj. A typical mass masala cop flick which immensely falls due to its unenthusiastic execution. Thimiru Puthiyakkavan - A fan of the fan?, Wait and watch! It’s doesn’t get into the gripping mode anywhere except for few scenes.